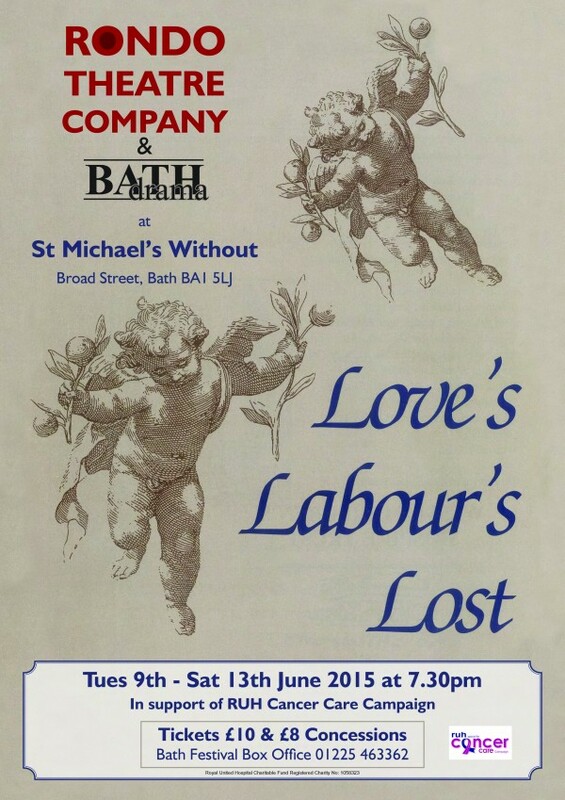 We're looking fo someone to play Marcade in Love's Labour's Lost from 9-13th June. It's a part of only 4-5 lines in the last act but it is a very critical role, a messenger of death who sends a romantic comedy spinning into something more problematic. If this is something you are interested in please contact the director John Reid via [email protected] as soon as possible. Please also pass this message to anyone you think may be interested.